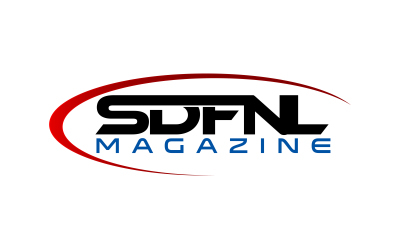 The SDFNL Magazine/MBA Sports Recruiting Service is a dynamic, not-for-profit independent institution dedicated to providing quality service for minority/under-privileged student-athletes in their efforts to pursue college aspirations. 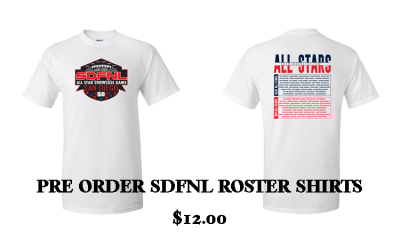 Our goal is to bridge the gap between minorities/under-privileged student-athletes and college education using sports as the hybrid platform. MBA Sports Recruiting provides a young athlete with a recruiting service that will allow him or her to maximize their ambition, self-esteem and a way to play their sport in college.MBA Sports Recruiting vision is to be the one-stop shop college resource. MBA understands their are many steps in this process. Our goal is to help young men and women get through the process and achieve a higher level of education.